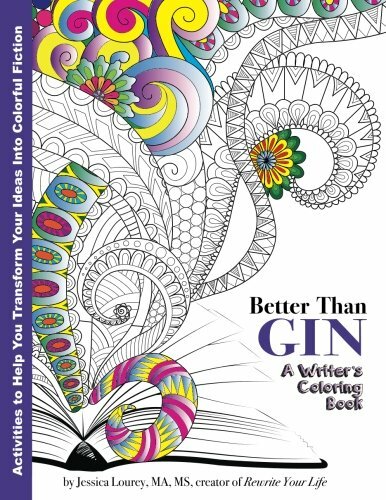 Boost your creativity, organize your ideas, and relieve stress with this adult coloring book! You'll find inspirational sayings and engaging images to color interspersed with activities designed to make the novel-writing process painless and fun. The activities were created by Jessica Lourey, writing professor and author of 15 books, based on the process she uses two write two books a year.